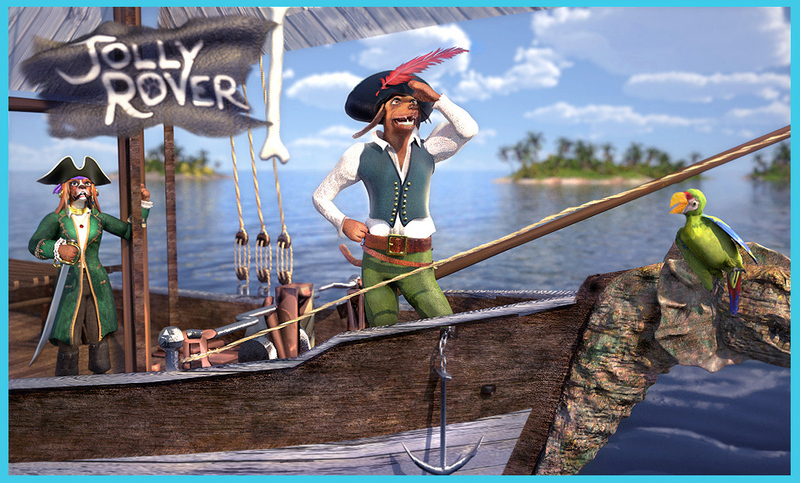 Check out this awesome Jolly Rover fanart, in 3D! I never thought Jolly Rover would look that great in 3D, which is why I made the artistic choice to do it in 2D, but as they say, a picture is worth a thousand words, and this fan art by Karen Soroe is definitely that. Thanks so much for sending this through Karen, you’re awesome! This entry was posted in News and tagged Fan art, Jolly Rover. Bookmark the permalink.